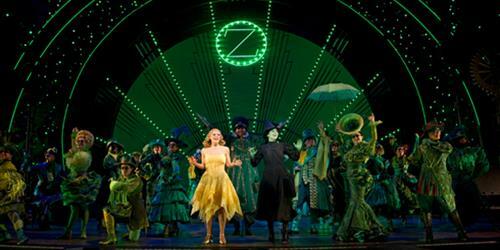 The Gershwin Theatre on 50th Street and Broadway is that magical place. 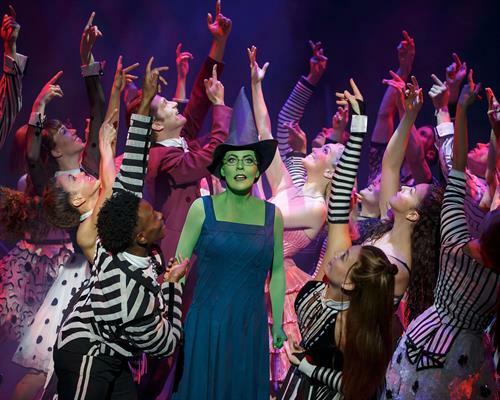 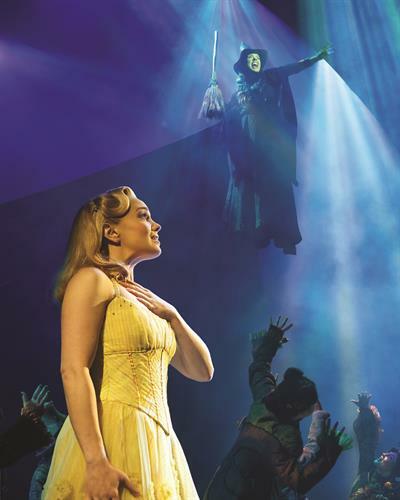 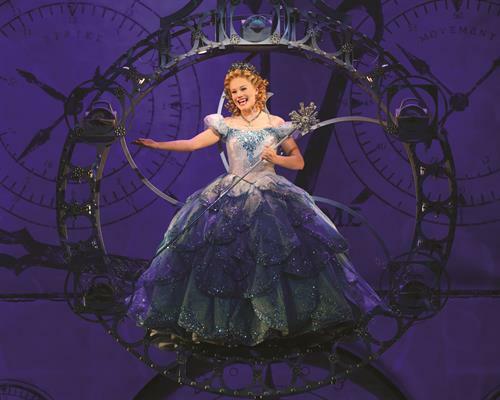 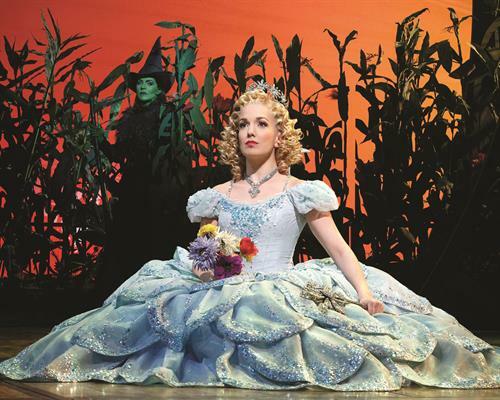 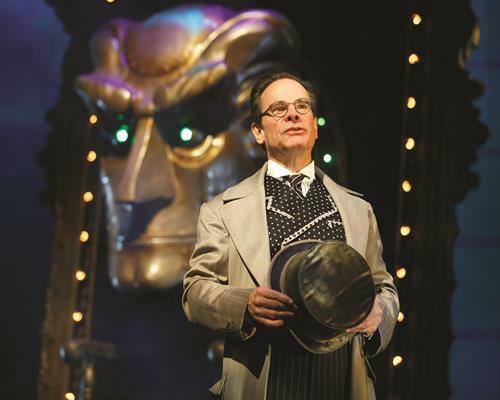 From the first electrifying note to the final breathtaking moment, WICKED—the untold true story of the Witches of Oz—transfixes audiences with its wildly inventive story. 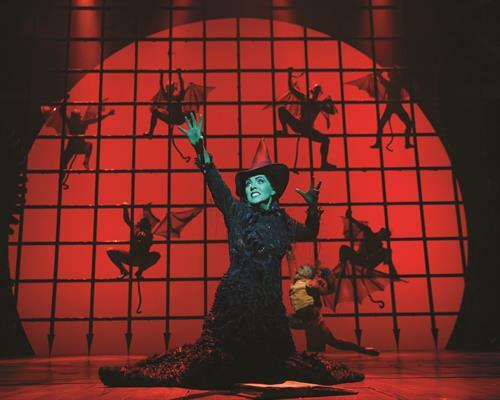 It will send your spirits soaring to heights you’ll never forget.